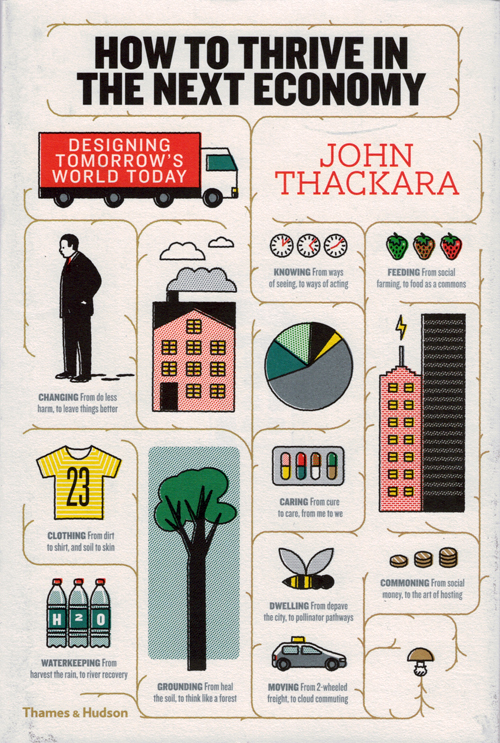 John Thackara has spent a lifetime roving the globe in search of design that serves human needs in a sustainable way. He believes that in our eagerness to find technological solutions to the big challenges faced by the human race, we have all too often ignored the astonishing creativity generated when people work together and in harmony with the world around them. Drawing on an inspiring range of examples, from a temple-led water management system in Bali that dates back hundreds of years to an innovative e-bike collective in Vienna, Thackara shows that below the radar of the mainstream media there are global communities creating a replacement economy from the ground up. Through a series of chapters each devoted to essential human concerns, he demonstrates that it is possible to live a rich and fulfilling life based on stewardship rather than exploitation of the natural environment. 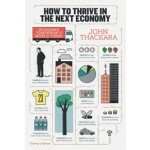 Ultimately optimistic, Thackara believes that through a huge variety of quiet, piecemeal changes of thought and action, we are coming to a tipping point: the end of one civilization but the beginning of another.